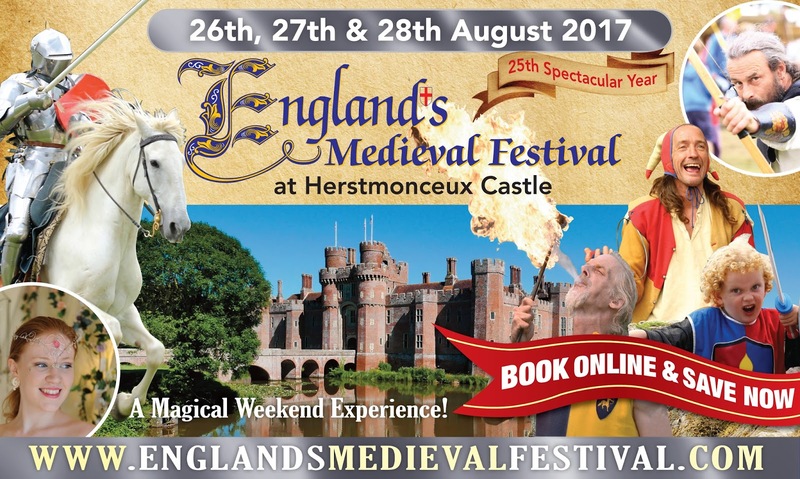 The fairy-tale Herstmonceux Castle is home to England's Medieval Festival from 25th-28th August. 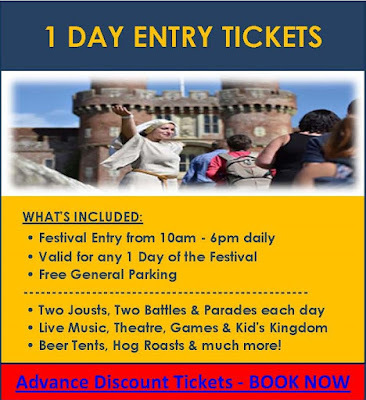 The festival is sure to be a spectacular event with an array of dazzling demonstrations, realistic battle re-enactments, thrilling jousting by the Knights of Camelot, magnificent grand parades, highly-skilled displays of falconry, music, dance and even a hilarious Mud Show. There’s plenty of opportunity to join the fun too - with have-a- go jousting, archery and axe throwing; sword school; drum school; plus workshops for all ages, including chain-mail, calligraphy, wood-weaving, blacksmith-forging and many other traditional arts and crafts. I have friends who have been before and say it's amazing, I think the twins will love watching all the action and I cannot wait to try mead! I'm also really excited to see Noble Jacks again after I was impressed by their music at Joy Festival! To be in with a chance of winning, simply follow the instructions below. 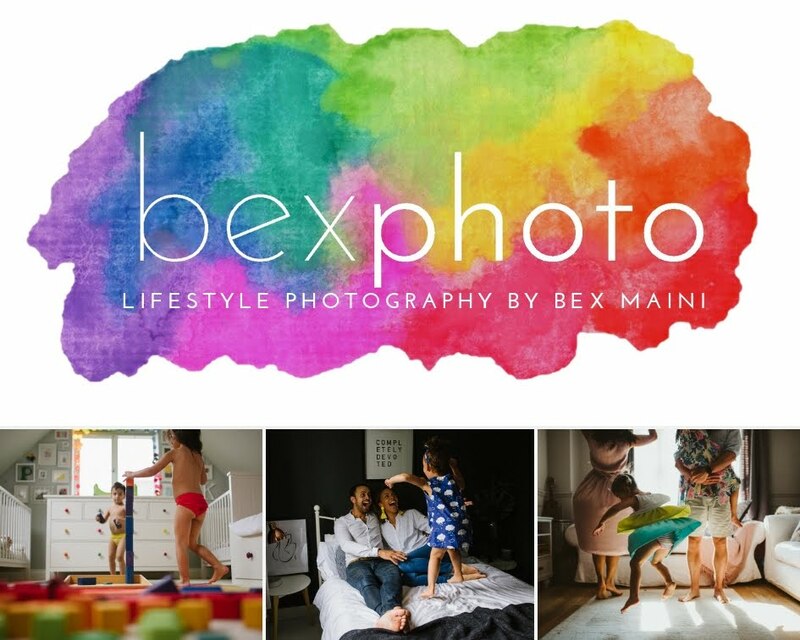 The competition is open for the rest of July and there are lots of ways to enter for extra chances! 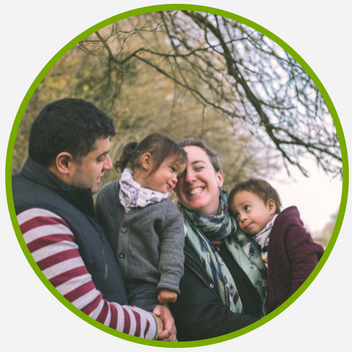 We'd love it if you'd also like to follow us on Facebook and/or Instagram to keep up to date with all the goings on of the festival and the blog. I'll be having more competitions coming up in the future too so watch this space! This sounds like an amazing festival. I have never been down to Herstmonceux, although my son had a school trip to the Science Museum there.